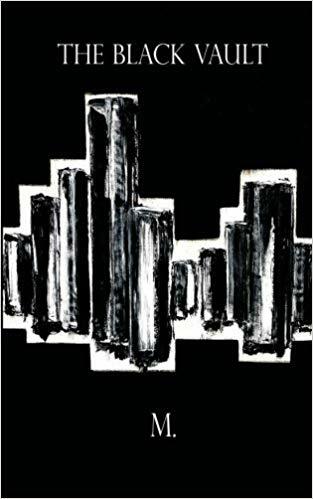 “all null having” is a joyful apparition from the future-in-us, an Artaud/Guyotat-inspired example of feeding-forward fatal-error performance-writing, and a masterful poetic fictionalization of the meandering ways of non-rational logic. Deployed as patterned assemblages of seizing sentences that challenge the illusion of both continuity and discontinuity, “all null having” explores the continuosly emerging bursts of unnatural, beyond-risk decay embedded in the perceived order. 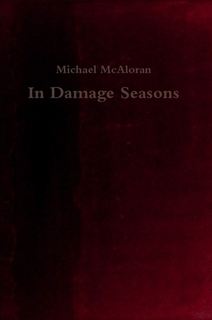 “the texts of Michael Mc Aloran, as in this new book, radically displace the locus of agency & reflection from the “I” to the “it”, perhaps as in “Es gibt” – It gives thought, as it were. “…I steps it knows no other than” – the orginary identity is made of words, on the surface, but the original identity is the animal identity, decorously obsessed with the flesh. & as with me syntax is seemingly experienced by the writer as an offensive idiocy, though referral is otherwise aligned & words do not say the same. ‘THE BLACK VAULT’ is a brutally beautiful, visceral feast, graphic as a sliced eyeball. In these dark, surreal landscapes we suffer the estrangement of existence with only the inevitability of death for comfort. Anyone deluded about what it is to be human might experience what Milan Kundera terms, liost; a state of torment created by the sudden sight of one’s own misery. Anyone else will be enthralled by some of the most darkly vivid imagery to be experienced anywhere. Read ‘the black vault’ and you will experience some kind of duende; a blackness that strikes to the very core yet is still curiously fresh’. -Gillian Prew, author of ‘Throats Full of Graves’, ‘A Wound’s Sound’. 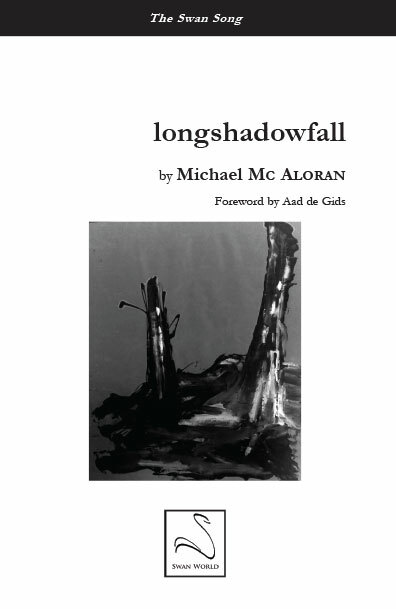 From the first sentences of Michael Mc Aloran’s book: ‘longshadowfall’, I recognise all the themes that this Irish poet has developed, which were always simultaneously paleophysical, infrasocietal, postland-striatical sojourns of our postneo cataclysmic sociuses. Still this is a progression: after the last, after all is lost, after such metapoetical questioning. 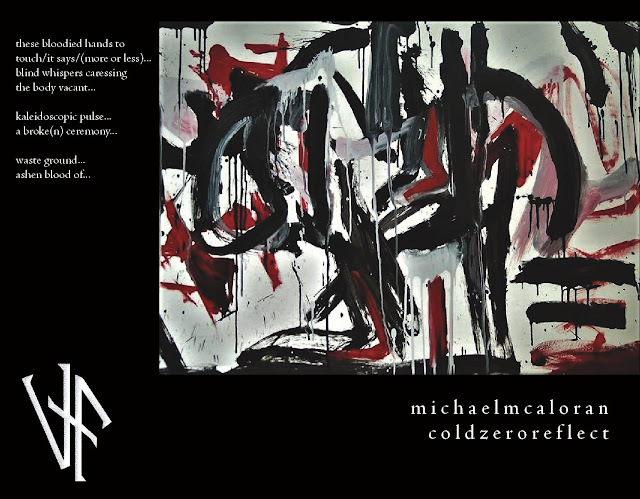 Mc Aloran is a rebel and sets forth that great Irish tradition of “furthering the edge“. If the “psychoscape” stretch seems bleak: this is what it is. Mc Aloran’s language has evolved along with the scorching, cryogenic catatonia of the social, personal, around us. He has gone all the way. We are not yet unable to laugh, and are intent to move on, even if into uncharted terroir. Un-Sight/ Un-Sound (delirium X.) 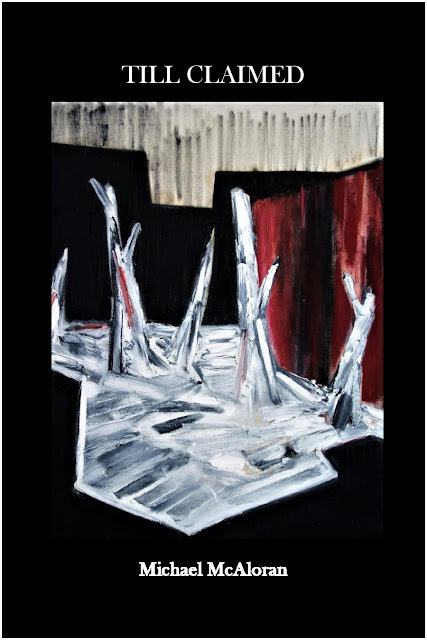 is a prose-poetic work in three sequences: “delirium X,” “Meat Sequence (after Francis Bacon),” and “Ghost-Limb Tongue.” In the first, quotations from various authors (Bataille, Beckett, Luca, Popa et al.) are used as springboards for surreal imagistic fragmentation. 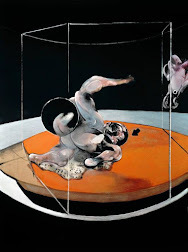 The second section, inspired by Deleuze’s Francis Bacon, deals with the subject of flesh/ meat and explores the concept of the human object divulged of identity/ place, stripped of ego, and viewed from an externus. The third section addresses the conflict between sense and the real and concludes with a collection of aphorisms written with regard to words becoming a bankrupt form of expression in the conflict between language and the Post-Human world . . .
Michael McAloran’s latest slivers of violent silence. 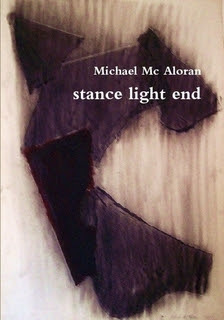 “Echo/None by Michael Mc Aloran further explores how the original imprint is dislocation & homeless. there is actually no nothing, there is no void or vacancy and absence is something that might have mattered, but somewhere else. there is no nothing to hypostasize & it does not noth, & everything is here all the time, often smelling funny, though you might not want it to be. Michael Mc Aloran. Awesome Inc. theme. Powered by Blogger.